Most of the internet users prefer google as a search engine to search their query on the internet. But most of the Google user doesn’t know how to make their searches more powerful and exact. 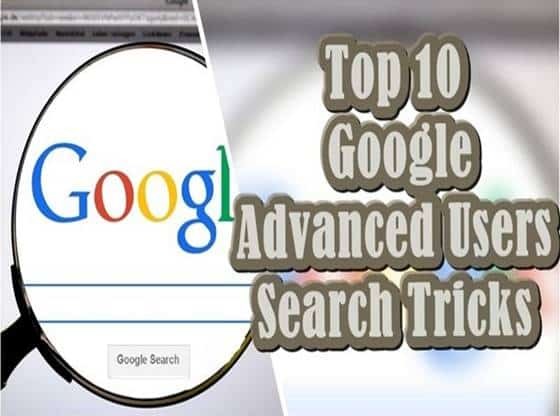 So here we are bringing up the list of top 10 advanced google search tricks which definitely gives power to your searches. In this vast growing digital world, every one of us somehow connected via the internet. The Internet is beneficial to make our life better. Over 3.2 billion people around the world using the internet but if you ask somebody about the search engine, Most of them only pointed towards the google. Google gained so much popularity that most of us use google for surfing the web. With its fast and exact searching algorithms, Google becomes the first choice for internet users. The scholars, researchers, teachers and student use google for performing their day to day tasks. Google search and collect information from different web pages that are available on the web. Then provide you with the best and meaningful result. So in this post, we are going to tell you about some tricks and unique features of Google. It helps you to quickly and efficiently achieve what you want from Google. First up, is an image search feature that is undoubtedly changing the way you Google. If you’ve ever found yourself admiring artwork, but you don’t know who the artist is, just snap a photo of it. Then go to Google and click on the “Images” tab. From there click on the camera icon in the search bar and upload the photo and describe it as best as you can. 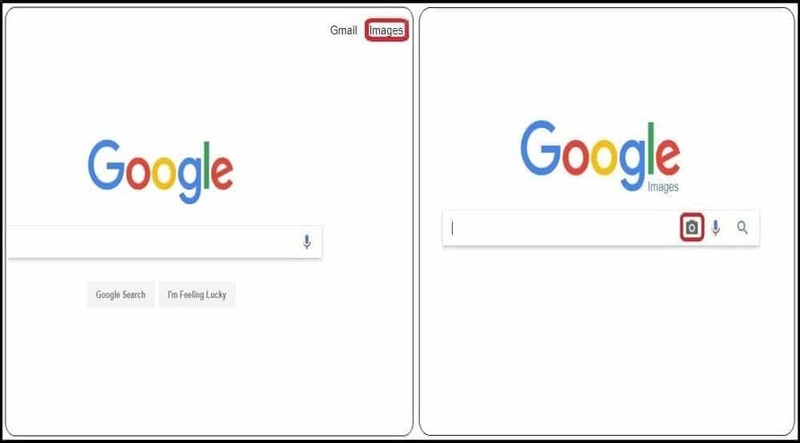 Now Google will pull up either the exact image or something closely matching that image. The only downside is that this feature is only available on the desktop for now. Now did you know you can use Google to search within a specific website? Well, it’s true – you can! That’s right. This feature definitely ends your endless searching on a website trying to find that article that you know they posted, but you can’t able to find it. Enter the “keyword” then “site: WebsiteName”. For example, if you want to search all windows article on a particular website follow these steps “windows site:techblog.com”. And voila, now I have all of the windows articles have posted on techblog.com. If you are one of those people who downloaded a tip calculator app, you can go ahead and delete that right now. If you are wondering how much to tip, or how much each person in your party should pay on a shared bill. 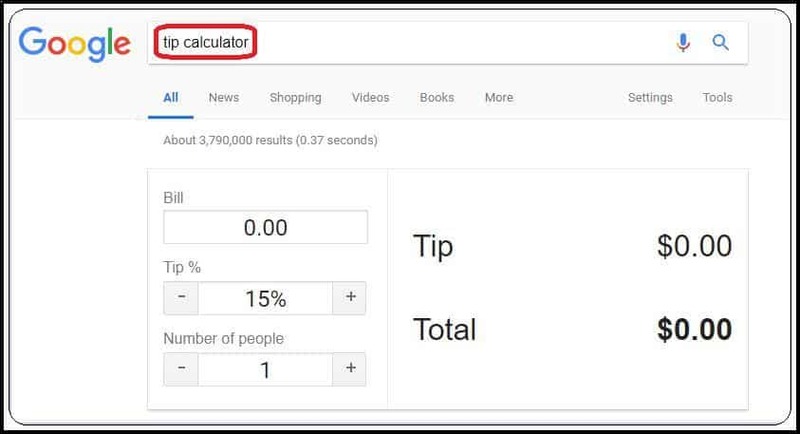 Open your Google app on your phone and type in ‘tip calculator’ Boom!. You can quickly calculate your tip and how much everyone should pay. 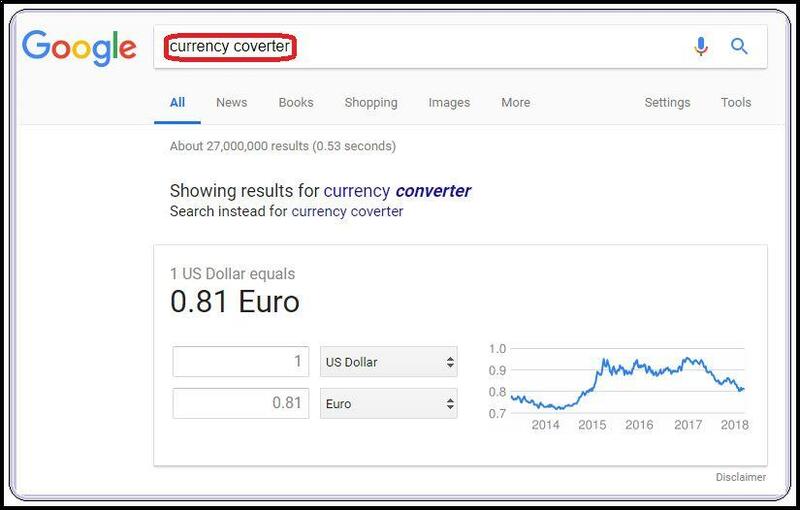 Now I tell you an oldie but a goodie, use Google to provide you with a currency converter. Type in “currency converter” and then select whatever currency you want to convert to a particular currency of your choice. Here you get the conversion according to current currency rate. Another exciting google feature is checking flight status with just one click. Type in the airline code and flight number and click search. 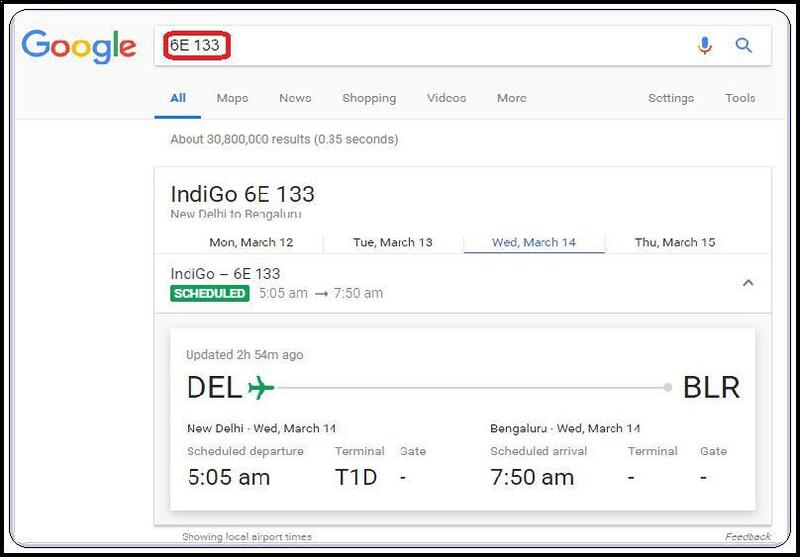 Now Google takes care of the rest of procedure it provides you all the related information about that flight such as timing, terminal number and scheduled departure of the flight. 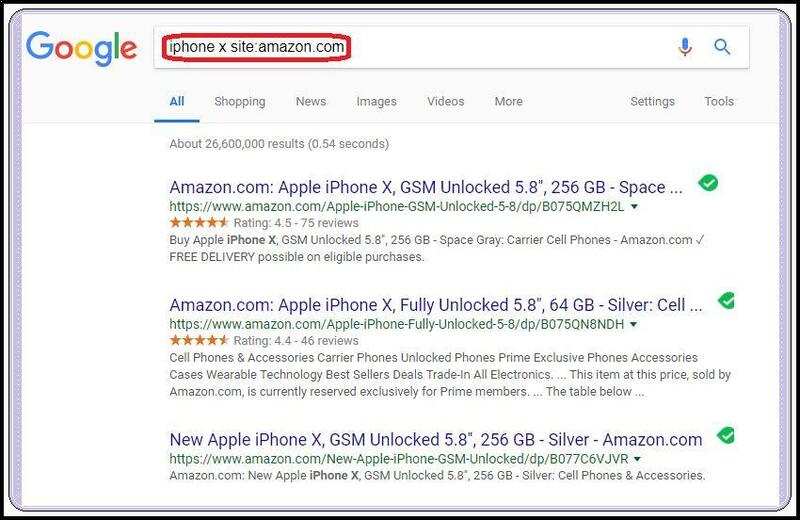 Google Range search allows you to search for a particular range in Google. So that it saves your time and efforts use “10,000..15,000 INR”. For example, you want to buy a smartphone and your budget in between 8,000 to 15,000. So just type “Sony mobile price 8,000..15,000 INR “. 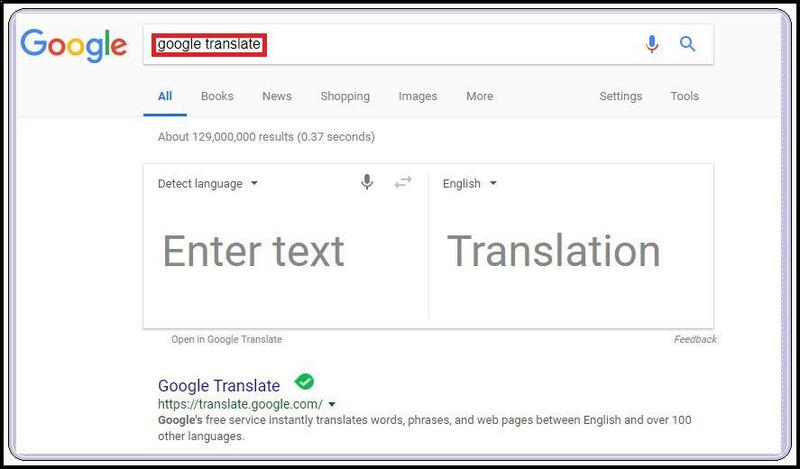 Now with the help of Google, you can translate most of the languages to your desired languages. For this just type https://translate.google.com/ and then select the source language and output language and that’s it. You can also add and remove the words from the search content. To do so, just type the search words in quotes. For example “Best hotel” and then use the positive sign. If you want to add particular content to your search result use the “+” at the front of that content like “+ London”. 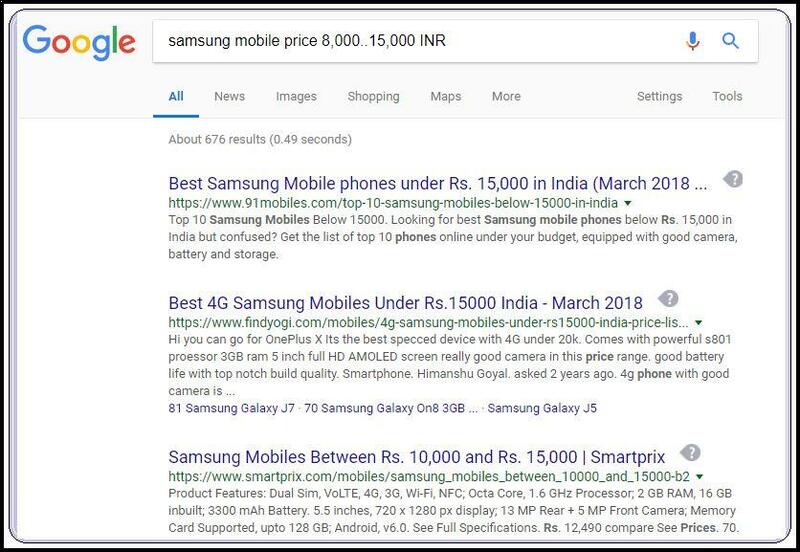 If you don’t want that particular word in your search result for example “- 4 Star”. Note: doesn’t use quotes while writing positive and negative words in a search. 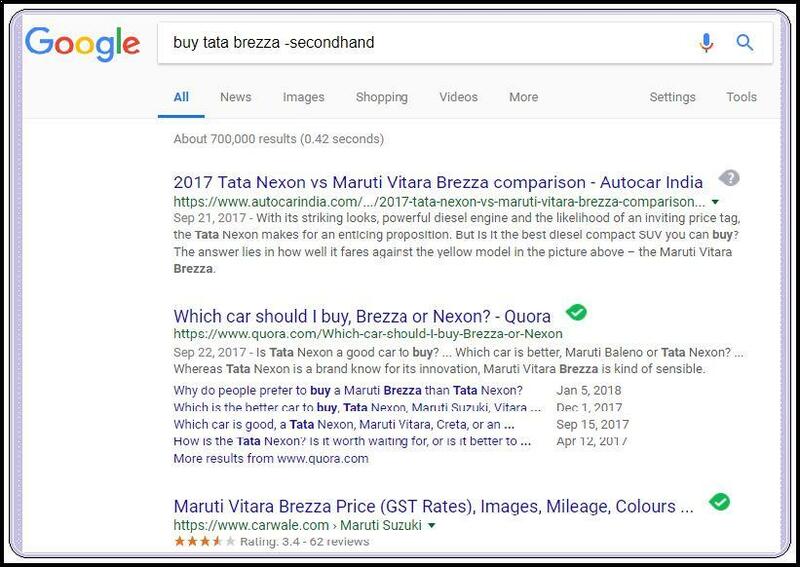 In the shown image we are removing second-hand from our search. Use the “info” keyword in Google to see the quick information about the particular website. So for that type “info:www.facebook.com” to get some quick information about the Facebook. The Related feature of Google “related” feature allows you to search similar type of website. 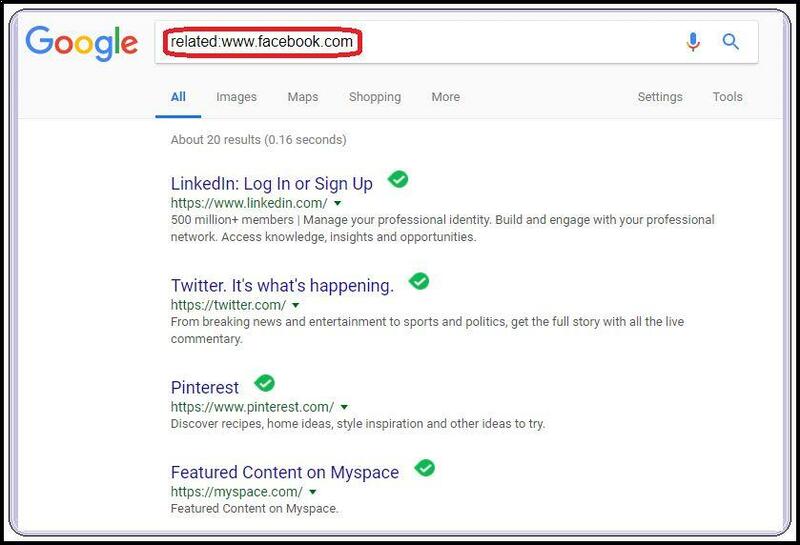 So let’s say you want to search site similar to Facebook then enter “related:www.facebook.com” in Google search box and hit enter. There you go now you can find all the website which provide you similar content or services.